Escape from the bustle of Atlanta ~ Grant Park's amenities including picnic facilities, historical structures, athletic fields, children's play areas, botanical diversity, quiet walks and more. 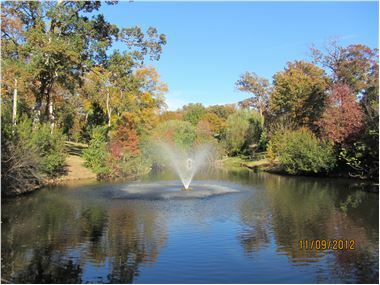 As the oldest surviving city park in Atlanta, Grant Park encompasses 131.5 acres. Grant Park is home to Zoo Atlanta. 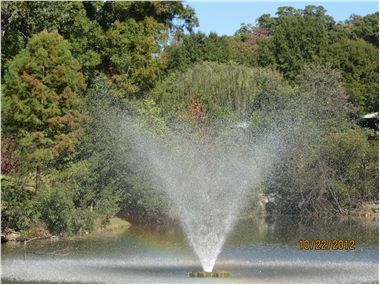 Grant Park is located close to other points of interest such as Historic Oakland Cemetery (est. 1850), Turner Field, Martin Luther King National Historic Site, the Fulton Cotton Mill, the Grant Park residential neighborhood (Atlanta's largest historic district). Residents enjoy a smaller park called, Ormond-Grant Park. This park has a Friends of Ormond-Grant Park whom are fundraising with a goal of $25,000. Please attend the local dine-outs to support the efforts. The park needs new play equipment and beautfiication. The Friends group will apply for a $25,000 Park Pride grant when the community can match the funds. Grant Park Conservancy Website - Your comprehensive guide to the park.